Hello, everyone! Glad to have you back again here at our site. Thank you for always tuning in and finding a way to monitor our activities to be updated. We now at the start of our 15th year in the industry, and we want to begin right. As such, we are rounding up everyone for a once in lifetime chance to meet master gamers in the whole United States. We have invited also some of our gaming friends from Japan and China, and we are hoping to see them also in this event. So what would this be? We are hosting a meet and greet among all of our gamer friends around the world. In fact, we already have started the process of sending the invites to the icons of the music industry. However, just to spice up the event a little, we are turning this into gaming tournament where your favorite gamers will be on the top of the food chain. If that is not interesting enough for you, they’ll also give you an introduction to new game releases this 2018. Some of these may not even be available to the market yet to be on the forefront of live testing these treasures. What more is that your questions about any game could be addressed by the game masters themselves. Looking for a specific game to add to your collection? We are releasing exclusive games on this event that will available only at our shop. These will be sold at a relatively lower price with freebies and additional discounts for 5 or more products. 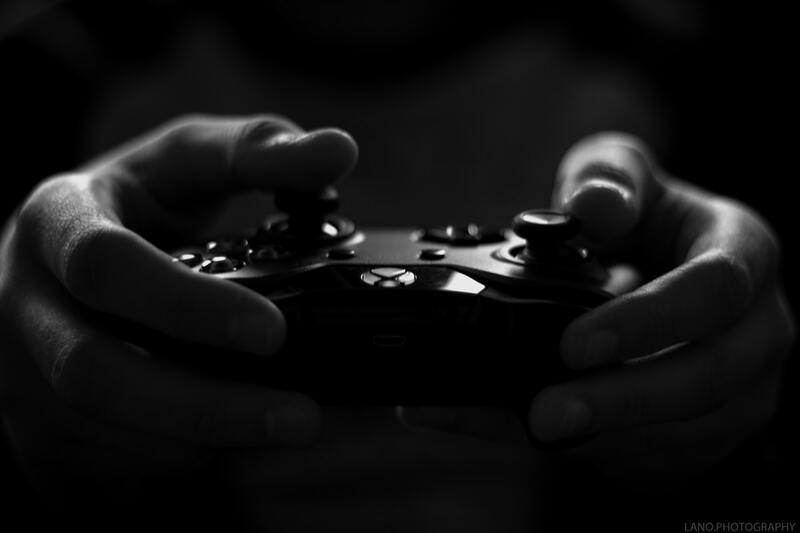 Our gaming technicians will assist you so you can test the game to your heart’s desire. Know about the secrets hidden in every game and walk throughs. Learn about the history behind their making, and what other projects are there to look forward to. Learn about the specifics on gossips in the gaming world. When you go back home after this event, we guarantee you that you’ll be packing several tricks up your sleeves. The date is still to be announced. But the tentative month will be in March. You can start saving slots today for free. A down payment of 50% will be paid within 10 days after the date of the tournament is announced. Early bird will get a 10% discount on registration and additional 5% for every friend he’ll bring along. You’ll also receive giveaway kits with 1 free game inside. So head out of your garage to start registering today. Do you have questions to ask? You can reach out to our customer service representative on-site. You can also send an email at the contact number provided on the contact page of this website. We’ll be waiting for you. For the meantime, you can just sit back, and relax as you wait for the day. To give you the right conditioning, you can also look around and check for your next potential games to finish. Have fun! Copyright 2017. All rights reserved | Proudly powered by WordPress | Theme: Super Blog by Aarambha Themes.